For years, Adobe Flash was the uncrowned king of e-learning development software. You could create any animation or visual using this powerful tool. However, with the advent of the mobile age, companies need to develop courses compatible with Smartphones and tablet PCs. Flash fails to meet this requirement as it is incompatible with most of these mobile devices and modern browsers. Another disadvantage of Flash is that it takes a long time (several weeks and even months) to develop online courses. This has resulted in a considerable reduction in its usage. Without making it too complicated, I’ll only focus on their capabilities such as support for simulations, animations, audio/video, and mobile support. Let’s jump right in, then. 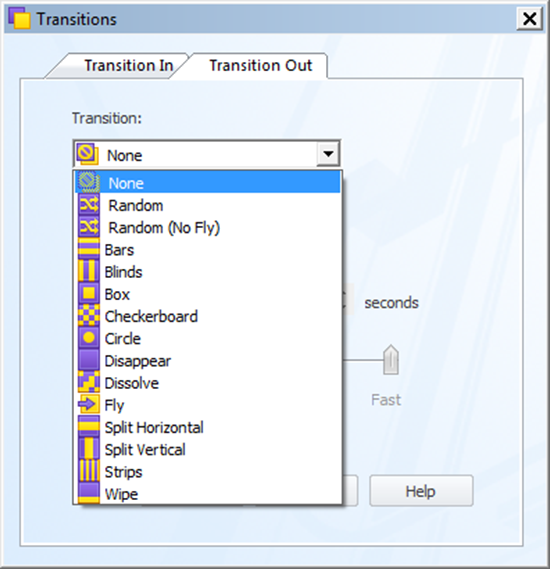 Articulate storyline is a desktop application that looks and feels like PowerPoint. If you know your way around PowerPoint, you are going to feel comfortable using Storyline. You will feel at home adding text, shapes and other elements to your slide. 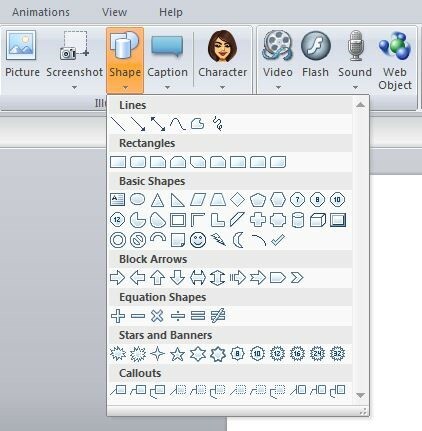 For example, when you want to insert a shape on your slide, you will see a drop down library of shapes similar to what you will find in PowerPoint. Animations: It supports all PowerPoint animations with various control options. It also allows you to export PPTs easily. 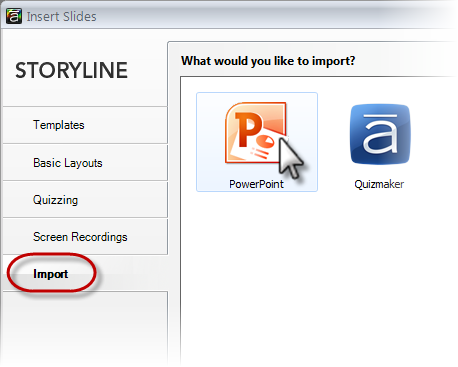 In addition, Storyline also allows you to easily export PPTs. Simulations: You can seamlessly perform screencasting i.e., capture screens and edit them into simulations.Also, it has the ability to record the screen in your desired dimensions/as per your course. Audio/Video editing: Although Storyline allows you to record and edit both audio and video, you can only do so while creating a simulation. This means the user cannot edit the screen and audio separately. They must be done as one piece. Mobile/Responsive design: Storyline offers the ability to publish HTML5 output and can be viewed on tablets and mobile devices. But a drawback of Storyline is that its output is not responsive. Bottom-line: For e-learning courses that are high on interactivities and customizations, Storyline is easier to work with. Also, there’s Adobe’s eLearning Heroes community where their experts post and share best practices and tips and tricks. Another big advantage of Adobe Captivate is the fact that the content created is extremely easy to update. 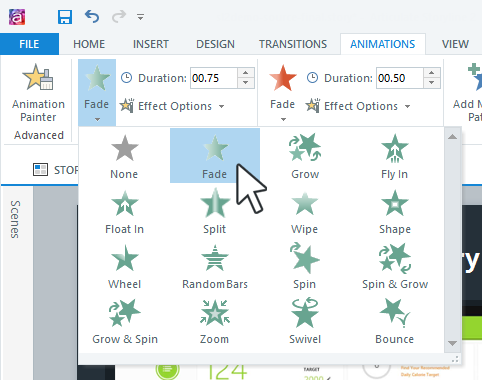 Animations: Captivate has pre-defined effects such as rotation, glow and straight-line For an added impact, you have the ability to seamlessly import custom animation effects from Adobe Flash. Simulations: When it comes to simulations, Captivate is in a league of its own. Recording software simulations and interactive user guides of applications remain its biggest strengths. Although editing them is not as clear-cut as in Storyline. Audio/Video editing:You can record and edit audio within the software. Also, you may easily cut, copy, paste, adjust sound volume and trim Captivate offers you the ability to import a wide variety of video formats (such as AVI, MOV, FLV, MPEG) and synchronize it with the slide you are working on. Mobile/Responsive design: Captivate is leaps and bounds ahead of its counterparts when it comes to responsive design for all device types and sizes.You can easily change your view from computer to tablet/Smartphone using the responsive project bar at the top of the interface. Bottom-line: Captivate is the number one choice for creating high quality simulations. Lectora Inspire was one of the first tools to support the development of HTML content, compatible with most mobile devices. It is an easy-to-use authoring tool with a tab/ribbon approach instead of a menu/dialog box approach to it user interface. Initially used for developing multi-lingual online courses, Lectora is now being used by the e-learning development community largely to transform text-heavy content into online learning materials. Animations: When it comes to custom animations, Lectora tops the chart by a long way. ‘It is the only eLearning software which comes bundled with Flypaper.’ Flypaper lets you create dynamic text, graphics, and charts and utilize existing Flash templates to customize your eLearning project1. It also lets you develop exciting Flash animations. All this without knowing a single line of code. 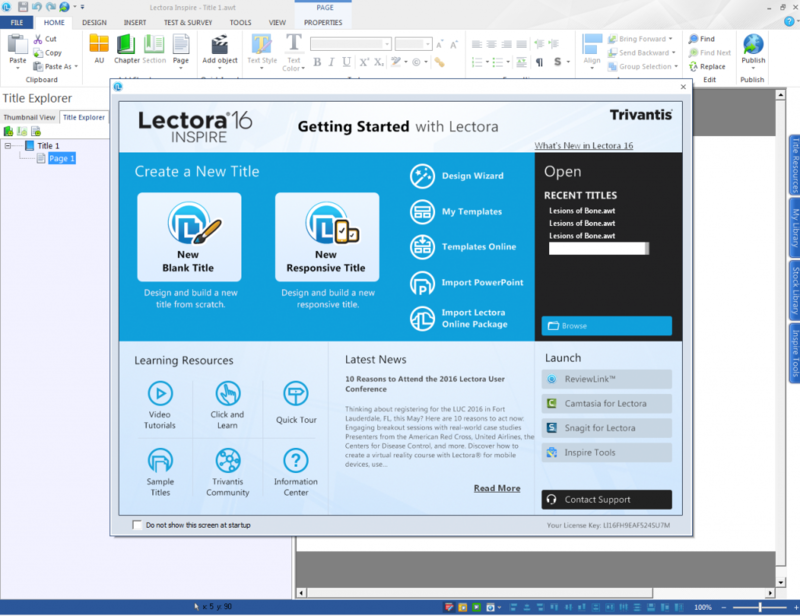 Simulations: Lectora lacks the power to create quality simulations compared to Storyline and Captivate. 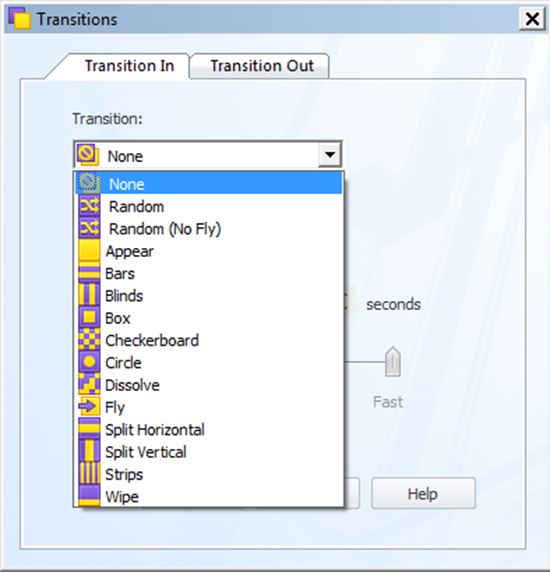 But you can still create software simulations with Snagit for Lectora which lets you capture screen images. Audio/Video editing: Similar to Captivate, you can easily cut, copy, paste, adjust sound volume and trim Apart from this, you can also record and modify audio right in the software. For videos, Lectora gives you a copy of Camtasia which is a video editing tool used for creating video tutorials and presentations directly via screencasts. Bottom-line: Best choice for developing multi-lingual and text-heavy courses. Rapid e-learning authoring tools are design platforms that give you the ability to create meaningful e-learning experiences.With the right tools at your hand, you have the power to develop engaging and immersive eLearning.